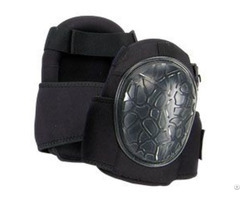 Knee protection; Basic, advance FR range against penetration, weight distribution and comfortable. 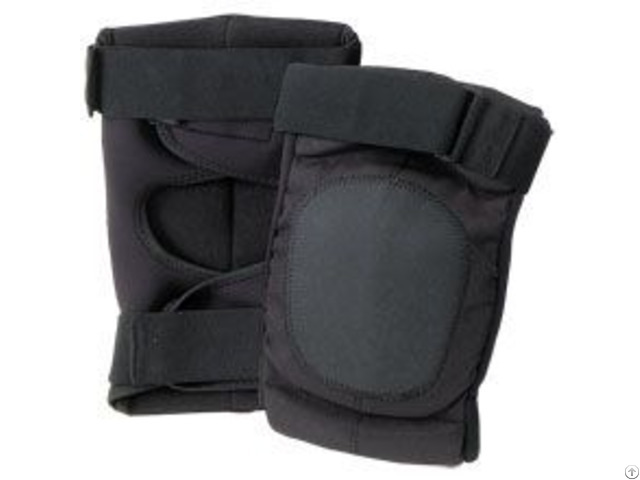 Advance Jelly gel knee pads from mild support to moderate-stabilizing. Still comfortable but wrap extend to the thigh. Fall protection ; includes trusted belts, kits, ascenders, decenters, fall limiters, self-retracting lifelines and full body harnesses At GMY, is always working with all efforts to become a most valuable partner to our clients by providing the best service, professional know-how and steady product quality. Please let us know how we may assist you in your business ventures. Business Description: GMY has started to integrate all the Personal Protective Equipment from the head to toe to offer the most perfect and fullest product. 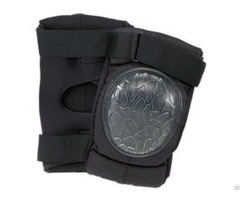 Knee protection; Basic, advance FR range against penetration, weight distribution and comfortable. 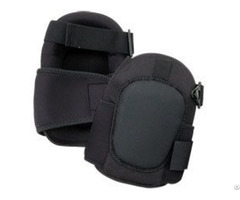 Advance Jelly gel knee pads from mild support to moderate-stabilizing. Still comfortable but wrap extend to the thigh. At GMY, is always working with all efforts to become a most valuable partner to our clients by providing the best service, professional know-how and steady product quality. Please let us know how we may assist you in your business ventures.